$148.00 Out of stock. Email me when new stock arrives. An incredible and mystifying way to produce objects! 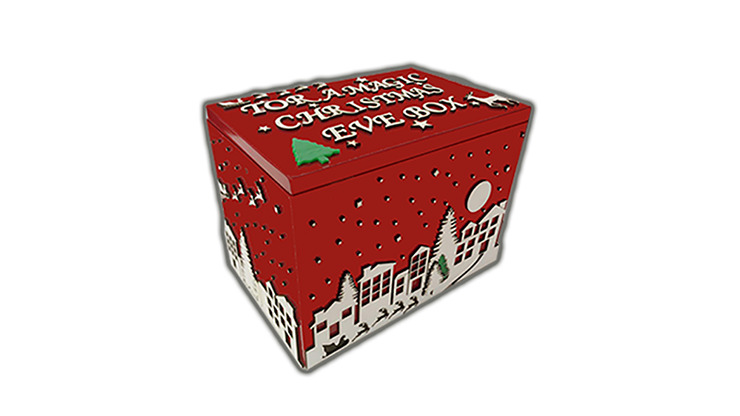 Just like Santa, this box really delivers. 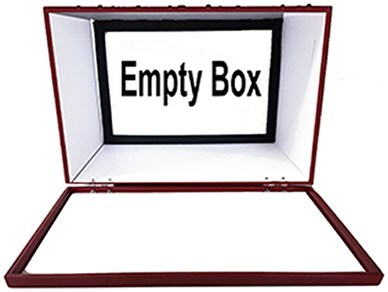 Although you show it empty to the audience, you can proceed to play the part of Santa and produce objects from the box. A fun and baffling way to get your crowd in the holiday mood! Order your box today!